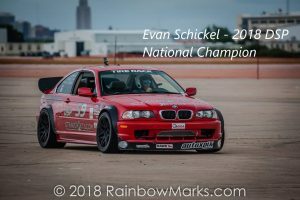 If you are new to autocross, you might have overheard people talking about or seen endless number of FB tweets about this Tire Rack SCCA Solo Nationals in the last two weeks and wonder what it is all about. 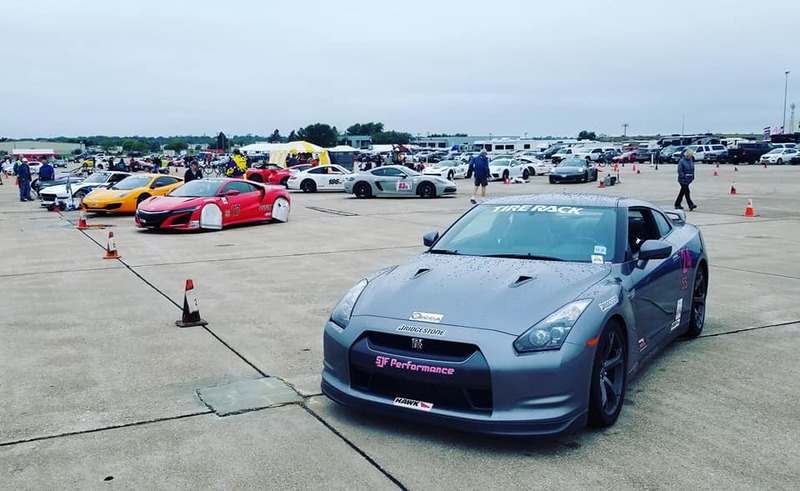 To simply put it and accordingly to Donour Sizemore, this is “THE autocross” in which humans and aliens converge to Lincoln AirPark in Nebraska (easier access for those flying in from outer space I guess) to compete for the year-end Championships. It is truly an impressive event that overshadows any of our local events at MetLife Stadium in terms of the number of entries. It is a little murky when it comes to counting how many NNJR members participated in this year’s event, so let’s just say there were a lot familiar faces from Lot E.
All competitors were met with challenging conditions no matter which day they compete in. They were either affected by the torrential downpour, changing conditions or forced to drive in darkness using their instincts and hope no course workers would be in the way of their racing line (or whatever line that may be at that point). 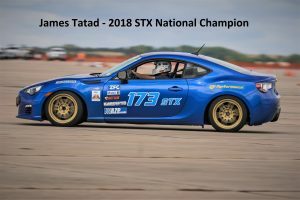 For a few unlucky ones, they even had to deal with car problems and off-site accident that totally hampered their first Nationals experience. I even witnessed a car self-disassembled while it was being trailered to Nebraska. It was that wild!!! Onto the good news, this was the year of many “firsts” for NNJR. We had 11 first-time Nationals competitors (out of 23 officially registered under NNJR); 5 first-time trophy winners; and 2 first-time National Champion. Austin Don (F Street 7th Place) Austin is on fire in 2018. 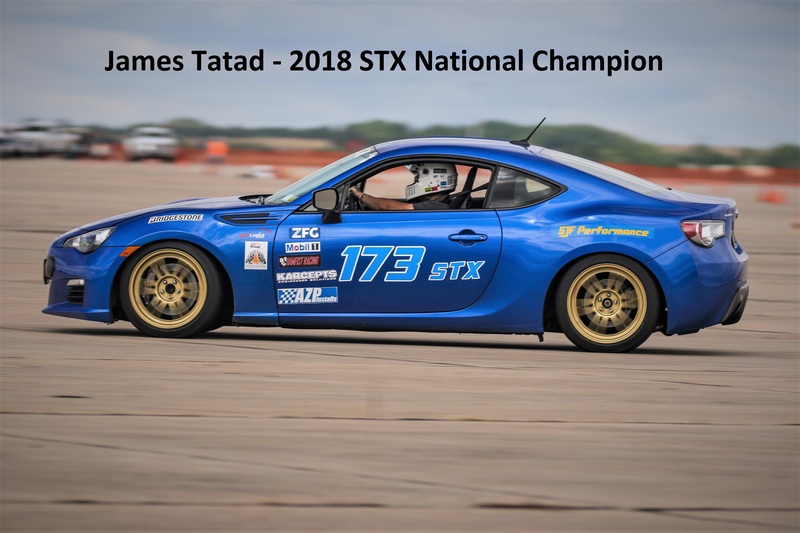 Having won both the NJ ProSolo and the Finger Lakes Champ Tour, he was on track to do some damage in F Street (the class of muscles) and he did just that in his first appearance. Elias Roman (G Street 3rd Place) Elias made a last minute class change puts himself in a somewhat familiar car in G Street (the class of hot hatches). He led the class after Day 1 and was able to finish in the last podium spot. Talha Sadhik (Street Touring Ultra 3rd Place) Talha basically bought a bunch of parts off another Evo X and put this car together in a short period of time. He took the class FTD on Day 2 and sling-shot himself up from 8th Place to the last podium spot. What an impressive performance! Yours Truly, Gary Tsui (Super Street 4th Place) The car did its thing. Next! Rich Wayne (E Street 15th Place) Rich was forced to find a ride in a hurry due to car issue. 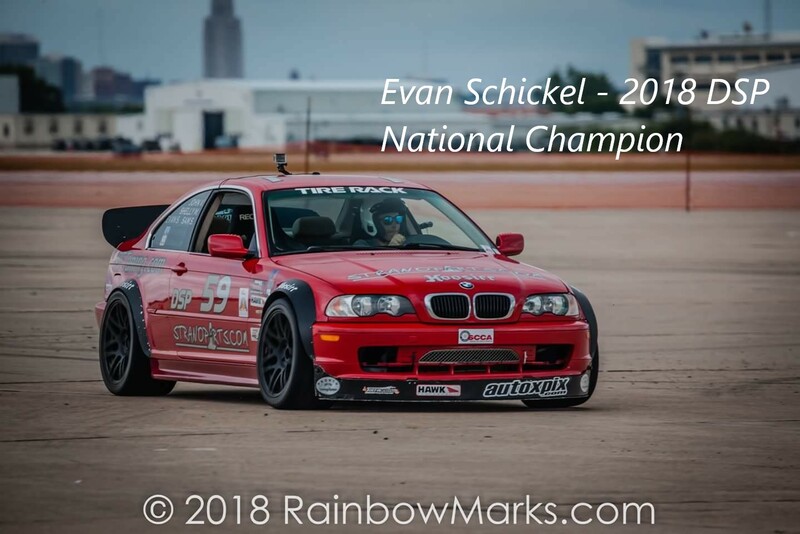 Thanks to fellow autoxers, he found a seat in a Miata (the 1st place winner back up car) and finished 15th out of 60 drivers in a car that he has never driven before. Rich move up some 20+ spots from day 1 to day 2. Regardless of the results, we hope everyone still had a great time and want to commend you for making the trip to represent NNJR or your region. If you did not attend this year, we hope to see you in 2019. Error: Error validating access token: Session has expired on Thursday, 11-Apr-19 08:07:55 PDT. The current time is Thursday, 18-Apr-19 20:03:27 PDT. Copyright © 2016 AutoX4U.com, All Rights Reserved.